So, more attrition. 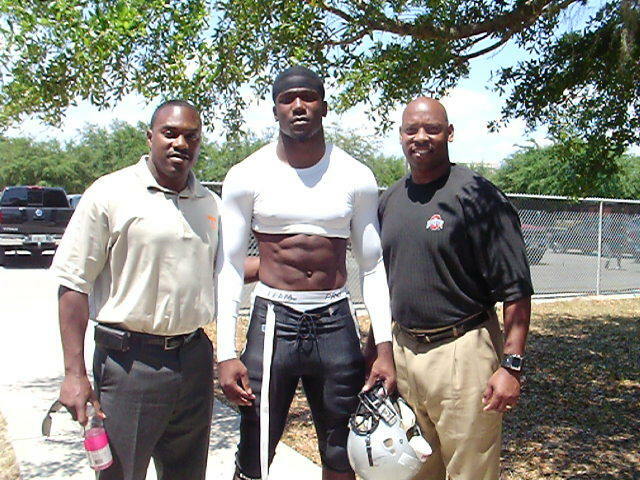 This time Mike Jones and Marvin Robinson (and his abs). Bummer. They're dropping like not-particularly-likley-to-see-the-field flies up in here. Over the last 12 hours, Scout's Andre Barthwell and Sam Webb broke the news that Michigan has lost Marvin Robinson and Mike Jones from the roster. As departure impacts go, these are near the bottom of the scale. Both were going to be seniors (Jones was a fifth year) and neither was likely to see much playing time outside of special teams. These exits don't affect the two deep or the projected numbers for the 2014 class. So, it's not quite as bad as it may seem. That's good news. Also good news, it opens up two scholarships for this season. The bad news is that it could force the burn of a couple redshirts. We'll see.